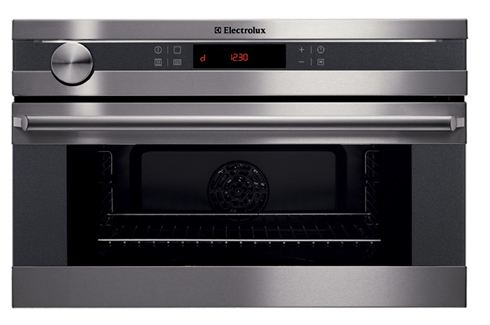 Electrolux presents a steam oven, perfect for cooking any sort of food, without losing out on precious nutirents. The newest creation by Electrolux uses a combination of steam and hot air that helps you preserve the nutrients of the ingredients you use. Options such as grilling and steam cooking are also available, which help the user to conveniently experiment with recipes while retaining the texture, colour and the nutrition value of the food. With the new Electrolux oven, you can bring the calorie count of your food down and help your family achieve their optimum health quotient. Reduced fats and oils not only adds to the health benefit but also does not compromise on taste and texture.The appliance has thirteen cooking functions for normal cooking, wet steam and hot air, plus steam for preparing a variety of different foods. With a timed cooking feature, the lady of the house can finally relax while cooking as the alarm will let her know when the food is done. 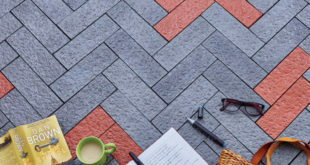 No more standing in the heat of the kitchen while you cook your food. The design even enables multiple dishes to be cooked simultaneously, saving substantially on time and energy.